"Prime Meridian" redirects here. 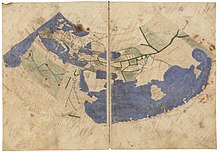 For the meridian often called the Prime Meridian, see IERS Reference Meridian. 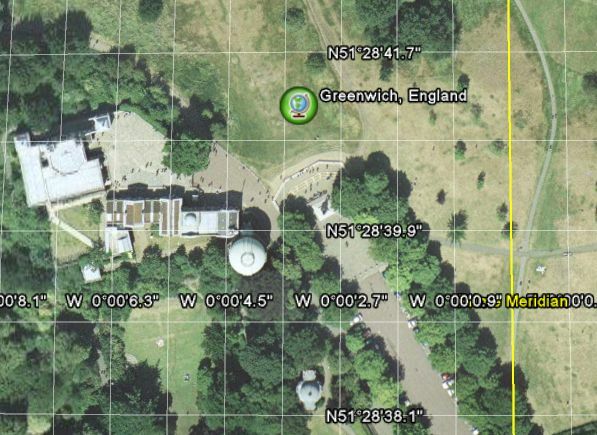 "Prime meridian (planets)" redirects here. 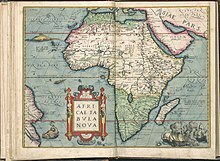 It is not to be confused with Central meridian (planets). 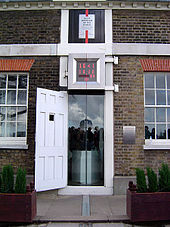 Wikimedia Commons has media related to Prime meridian.